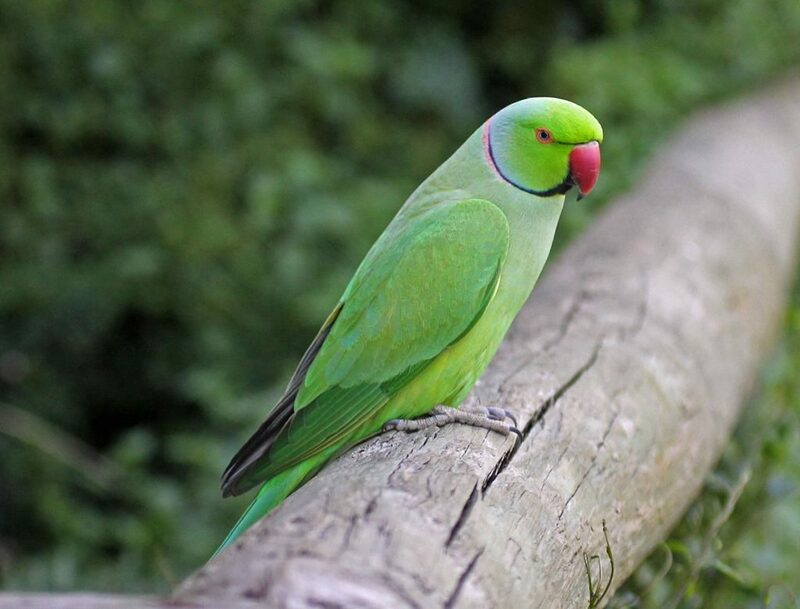 The parakeet: When I learned that rose-ringed parakeets (Psittacula krameri), above, are a nuisance in India because they devastate the pigeon pea crops I wondered … What are pigeon peas? 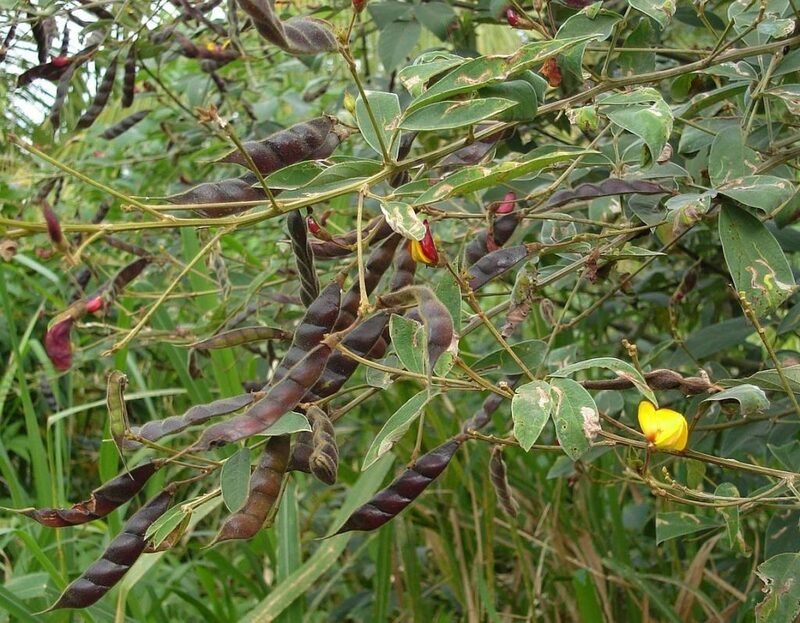 The food: Pigeon peas (Cajanas cajan) are a tropical legume first cultivated in India 3,500 years ago. The peas are used like lentils as a staple food in Asia, Africa and South America. I’m sure I’ve eaten pigeon peas without knowing their English name. The plant: Cajanas cajan plants are grown for their peas (inside the bean pods) and as the host of a beneficial insect, Kerria lacca. 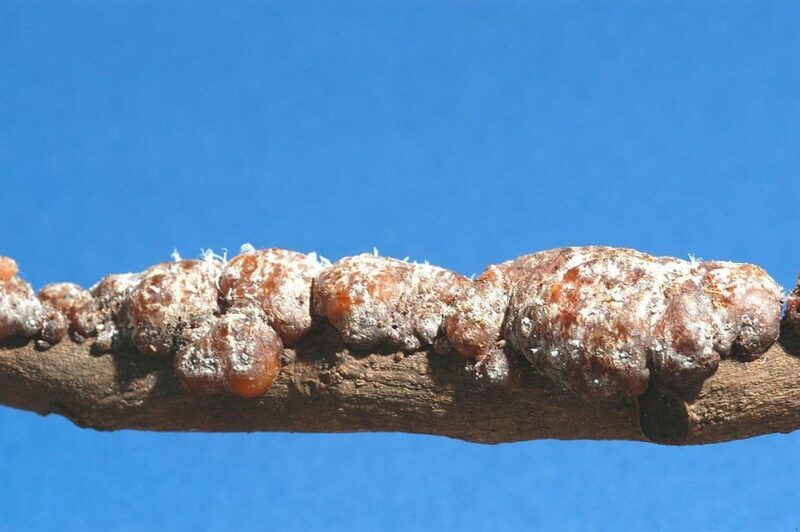 The insect: Scale insects lead sexually dimorphic lives. The males can fly to find females, but they don’t eat. The females are immobile, permanently attached to their host plant, sucking its sap. To protect themselves the females produce a sticky covering called lac. Kerria lacca females, shown below, use several trees as their host plants including pigeon peas. We harvest the lac to make shellac. According to Wikipedia, we “infest” the host plants with Kerria lacca females. When the branches are well coated we cut them (sticklac), scrape, sieve and heat to remove impurities (seedlac), then use heat or solvent extraction to create shellac. Alcohol dissolves shellac and makes it spreadable but the liquid form has a 1-year shelf life. 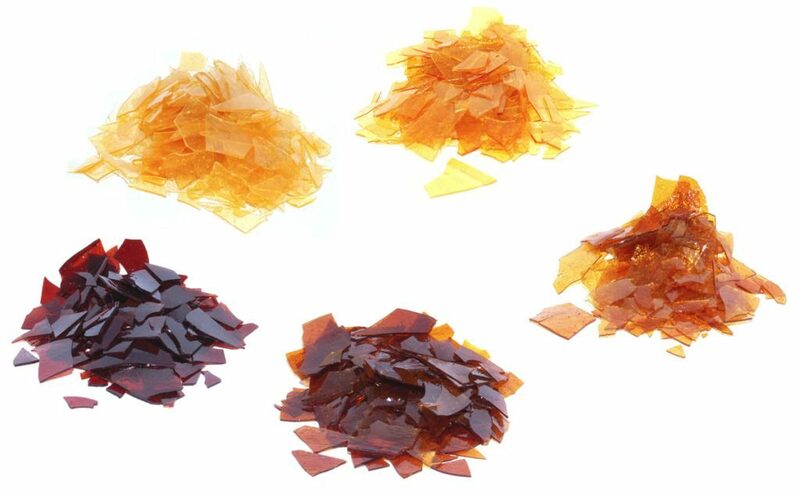 Shellac is stored as flakes and mixed with alcohol at the time of use. 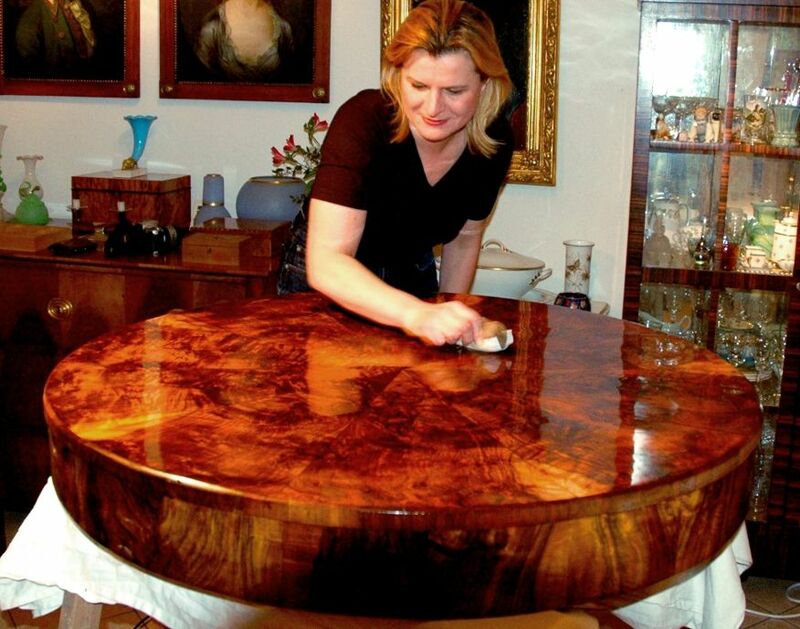 The furniture: Shellac is a superior finish, especially for antiques, but it is fussy. When I was a kid my father refinished furniture in his spare time and at one point tried shellac. We kids quickly learned “Don’t touch that table!” Damp glasses left water rings (which faded), alcohol marred it, and household cleaners damaged it. However, shellac is beautiful. 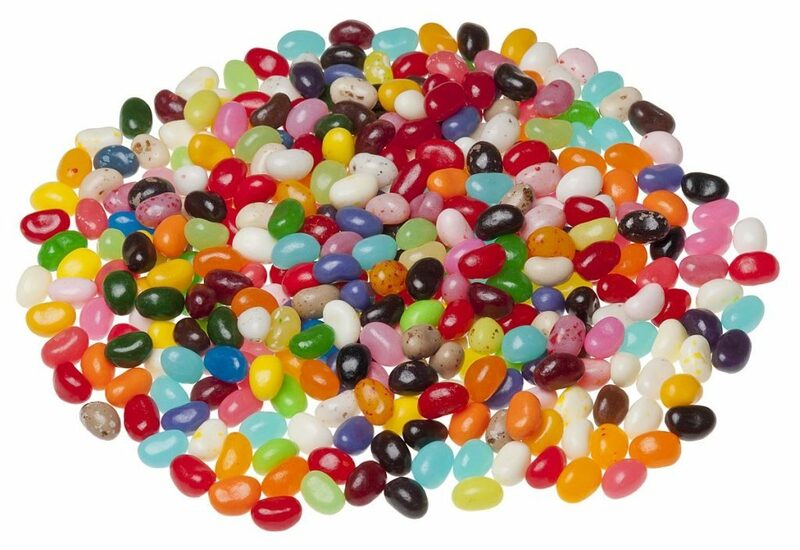 And back to food: When mixed with edible alcohol, food grade shellac makes the shiny coating on jelly beans and other candies. One thing leads to another, from parakeets to jelly beans. Interesting. I never knew what shellac was. Btw, in case anyone hasn’t seen it, my wife sent me this link to “Bluebird Man,” a guy in Idaho who spent 40 years of retirement building and tending to bluebird boxes.